Patrolman Walter Marlow was shot and killed by a burglary suspect. 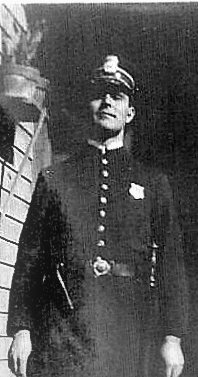 Patrolman Marlow had served with the agency for 5 years. He was survived by his wife and child.